Here’s a newer video of Jasmine Trias, a Filipina singer we featured back in September of 2006. Hope you like it! Sarah Asher Tuazon Geronimo is a Filipina singer and actress who was born on July 25, 1988. Despite the fact that she is young, she has an amazing singing voice and a wide vocal range. Here’s Kyla and Jay R, two of the Philippine’s finest singers in their new hit singe entitled Back in Time. Enjoy! Silent Sanctuary is a Philippine alternative rock band that entered the music scene around 2006. Enjoy their video entitled Ingat Ka. 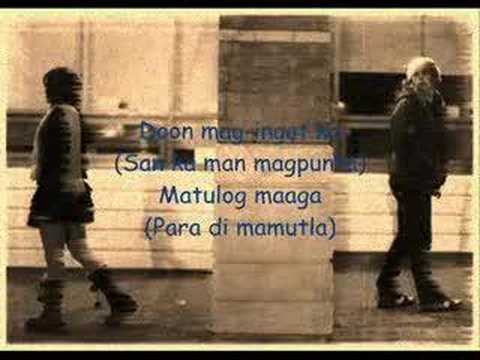 You are currently browsing the Philippine Music weblog archives for July, 2009.